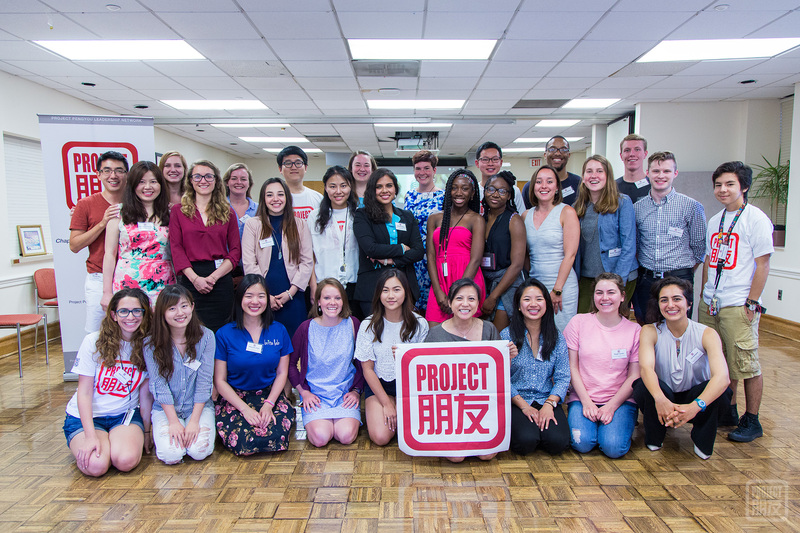 This June, for the second time since the launch of the Project Pengyou Chapter Network in March 2014, Project Pengyou Chapter Leaders from across the United States gathered at the University of Maryland to celebrate and learn from each other. 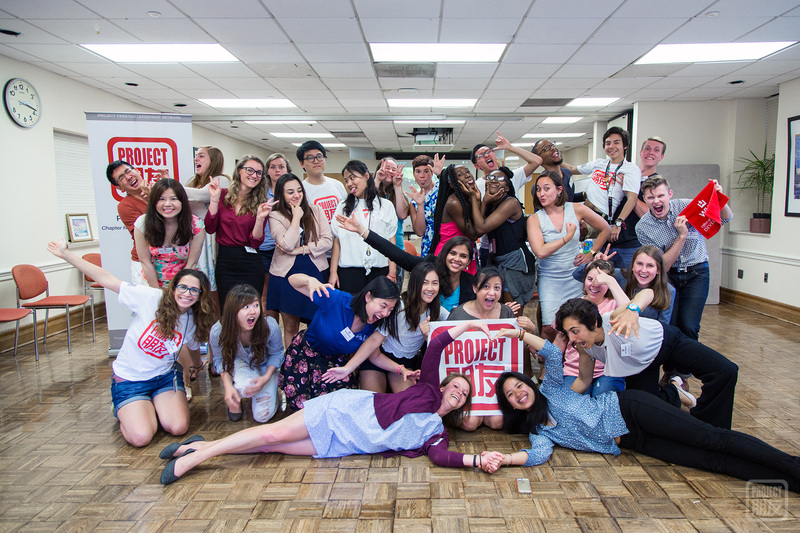 This June, for the second time since the launch of the Project Pengyou Chapter Network in March 2014, Project Pengyou Chapter Leaders from across the United States gathered at the University of Maryland to celebrate the year’s accomplishments and learn from each other. Since the initial Leadership Training Summit at Harvard in 2014 where the idea for Leadership Fellows to build Project Pengyou chapters at their home university was planted, we’ve grown a lot together. 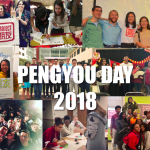 From June 12-13, 2016, 16 Project Pengyou Chapters traveled from across the country to attend the second annual Chapter Reunion and Leadership Retreat, which was again hosted by the Project Pengyou University of Maryland Chapter. 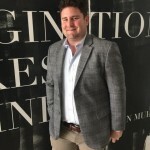 With two years of chapter building and three cohorts of Project Pengyou Leadership Fellows, many of whom have graduated and are pursuing careers in various fields, the network is becoming multi-faceted and taking on depth. Multiple generations of Chapter Leaders joined for the reunion including those who established chapters two years ago who shared their experiences, as well as new Chapter Leaders who are eager to learn and organize activities in their communities. 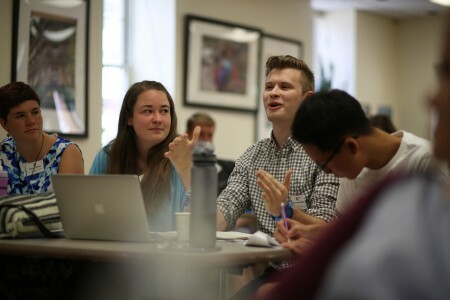 During the year, our Chapters across the country have been strategic and thoughtful when planning their activities and during the first day of the Reunion we heard tips from each Chapter on specific aspects of leadership and organizing, including building a team, recruiting new members, and more. 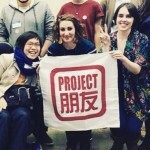 From panels helping to build professional skills to creative campaigns raising dialogue surrounding rhetoric towards China in the media, our Chapters have been busy this year. After dinner, we celebrated University of Wisconsin-Madison Chapter founder, Hong-En’s, birthday with KTV and even the restaurant’s laoban (boss) sang along! Team Pengyou can never resist KTV, and so there were rousing renditions of Beyonce, Backstreet Boys, and Bieber as well as a few Chinese classics like “茉莉花”(Mo li hua, Jasmine Flower), “老鼠爱大米” (Laoshu Ai Da mi, Like a Mouse loves Rice), and of course, “朋友”! The next morning, we split into two groups to go visit Pengyou alumni who are currently working in Washington DC. 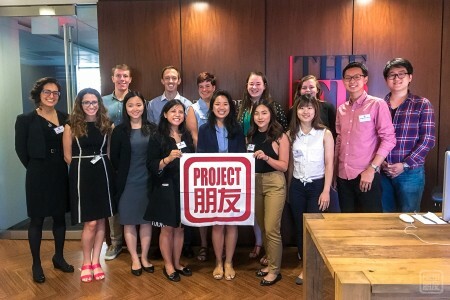 One group went to the Natural Resources Defense Council (NRDC), where Han Chen, a Leadership Fellow from our first cohort, told us about environmental advocacy and how their organization works in China. We got a rare chance to ask in depth questions about the NRDC’s initiatives and even got the chance to get a tour around the office afterwards! The other group went to visit another Leadership Fellow from the first cohort, Bethany Allen-Ebrahimian, at the Foreign Policy Magazine office. Although Bethany was prevented from seeing us due to a canceled flight, we were welcomed by David Wertime, the founder of Tea Leaf Nation, who gave insights into writing, journalism, and especially journalists in China. In the afternoon, we had the pleasure of listening to the esteemed lawyer and activist, Martin Gold, who spoke to us about the Chinese Exclusion Act. Although the Chinese Exclusion Act is usually a blip on American historical education, its effects are far-reaching on not only Chinese Americans, but the US-China bilateral relationship. The exclusion of Chinese people lasted about 70 years, and odd, notions of “other” and prejudice against Chinese and Chinese Americans have lasted much longer than that. Hearing of this history was not only fascinating, but instilled a new sense of purpose in the need for bridge-building efforts. 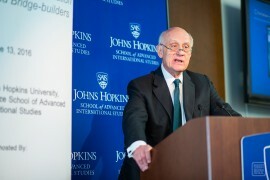 Pengyous who are armed with this historical knowledge and context will be much better equipped to fight xenophobia and stereotypes in US-China relations they may come across in the future. The tips, advice, and wise words were just what many in the audience were hoping to hear as they prepare to transition into careers of their own (for a full recap of the speaker event, check out our blog). We were thrilled to see so many of the Chapter leaders in D.C., hear about their successes and learn from the challenges of this year. We are looking forward to watching the Chapters continue to grow next year! Stay tuned for news about our next Leadership Fellows Training Summit and check out the photo highlights from the Chapter Reunion and Retreat in our gallery!